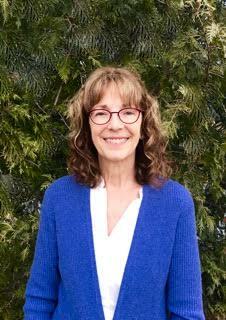 Dr.Tracy Perrapato is honored to be offering osteopathic family medicine care at Living Well VT. Osteopathy is a holistic healing medical training that attends to a person’s mind, body, and spirit. Osteopathy’s main principle is to support and promote the body’s natural healing process. Tracy Perrapato D.O. is board certified in Family Medicine with a certificate in Integrative Medicine. She did her medical training at the NJ School of Osteopathic Medicine/ UMDNJ, graduating in 1982. Her rotating internship was done in Grand Rapids Michigan and was followed by 4 years as a Flight Surgeon in the USAF at WPAFB, Dayton, OH. She completed her Family Medicine residency at SUNY Buffalo in 1987 and practiced family medicine there before moving to Vermont in 2007. She has additional training in Osteopathic Cranial-Sacral and Biodynamic Osteopathy. She uses multiple modalities to treat acute and chronic illness. Her main goal is to support the person’s natural healing ability in whatever way suits that person best.